When steel beams are used in the building construction a Welding socket with integrated post lock should be designed as an attachment of edge protection. 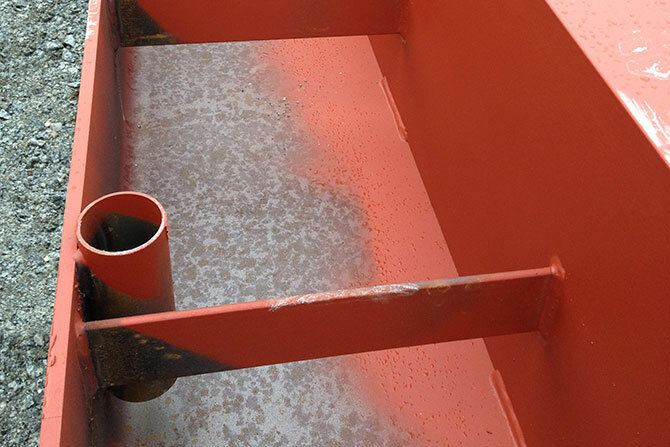 In these cases the Welding socket is welded according to the instructions when producing the steel beams. 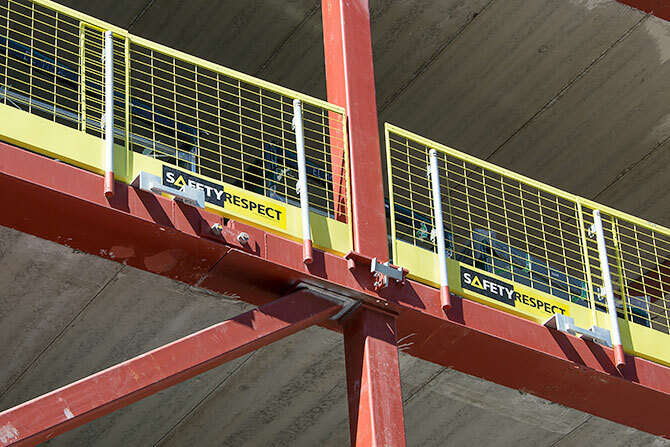 When the beam has been lifted in place Post 1,3 m and Barrier 2,6 L are mounted. 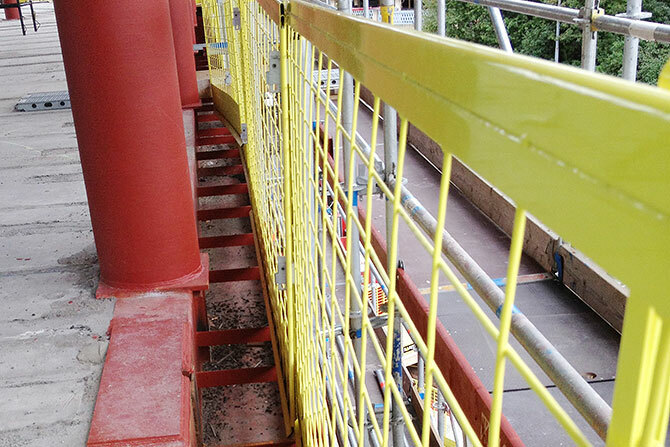 The attachment of the edge protection will become both safer and faster with a pre-fabricated attachment such as this one.